Thank you for your interest in Five Starr Metal Builders. 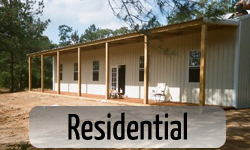 Here are some base prices for basic buildings that include the framing and sheeting, 4 inch rebar reinforced concrete slab, 1 – 10×10 roll up door, 1 – 3068 entry door, and colored sheet metal. Prices vary by location so check out our service area and find the location closest to you. 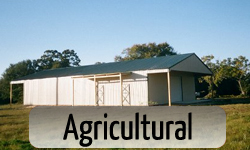 We also offer extended roof lines, lean-to covers, variety of door sizes, insulation, and windows. 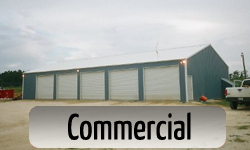 Give us a call for pricing on a building to fit your needs.